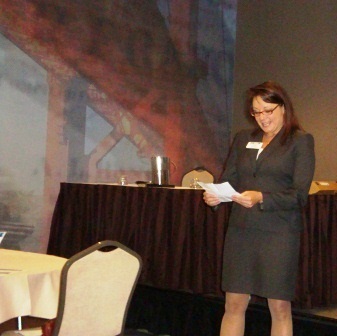 On April 5, 2012 Stanton Chase-San Francisco co-sponsored an annual executive HR breakfast along with Birkman International, Inc. and the Northern California Human Resources Association (NCHRA). The purpose of the breakfast was to release the first draft of the 2012 survey measuring components of the “War for Talent” as defined in the game-changing book of the same name, by McKinsey & Company consultants Ed Michaels, Helen Handfield-Jones and Beth Axelrod. This hugely successful event was a great opportunity for learning and networking about what is new in the HR community and the direction and climate that the job market is taking. The speakers include Mark Wickliffe, VP of Sales and Marketing at Birkman International, Inc., Danika Davis, CEO at NCHRA and our very own Paul Herrerias, Managing Director at Stanton Chase San Francisco. 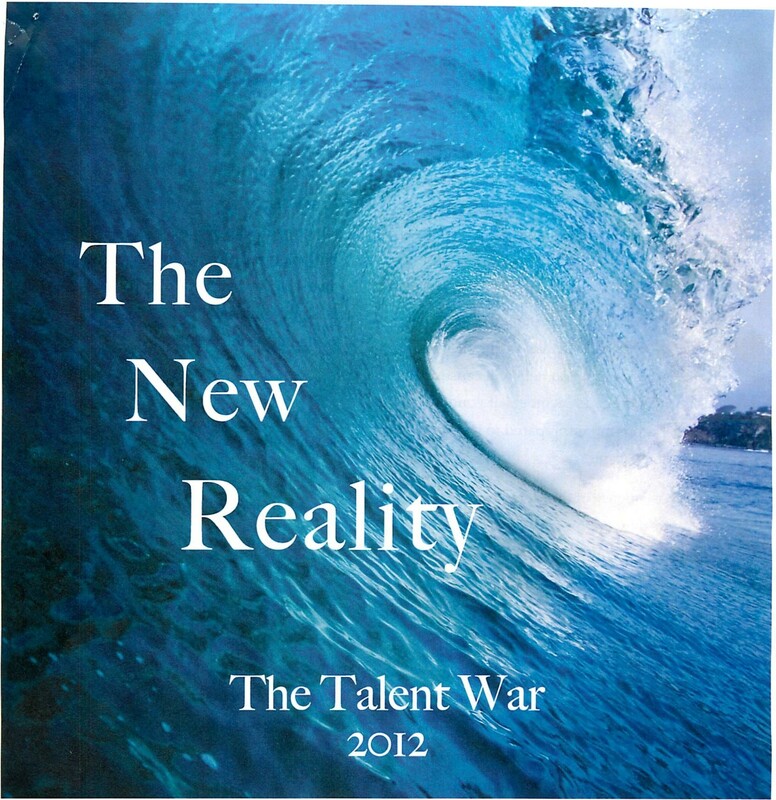 In the presentation Mark reviews the data collected in the “New Reality Survey” and describes the “New Reality” of HR as the eminent retirement of the baby boomer generation has left a talent gap between the next generations. 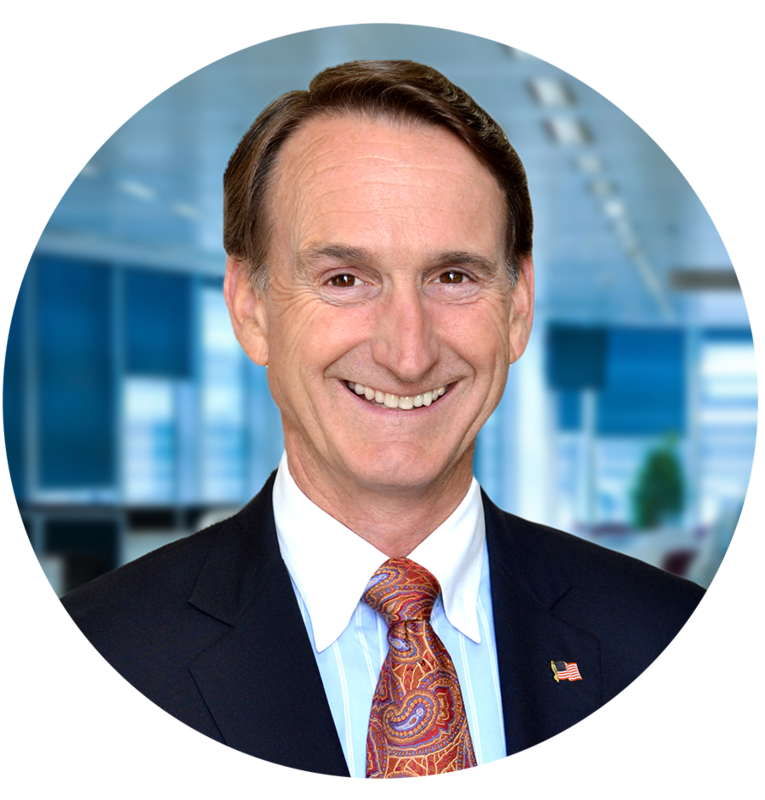 Mark describes the difficulty HR executives are experiencing in finding incentives to retain the new generation employees, and promote longevity. The session was followed up with a lively Q&A in which Mark, Paul, and Danika took note of some excellent questions to feature in this year’s survey. 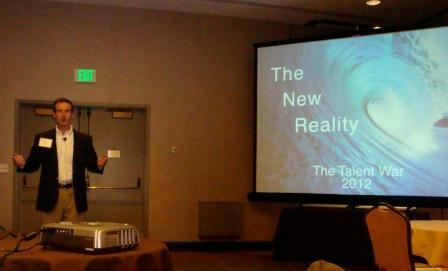 Stay tuned for the next “New Reality Survey” and more from Stanton Chase International-San Francisco! We look forward to seeing you at the next event.